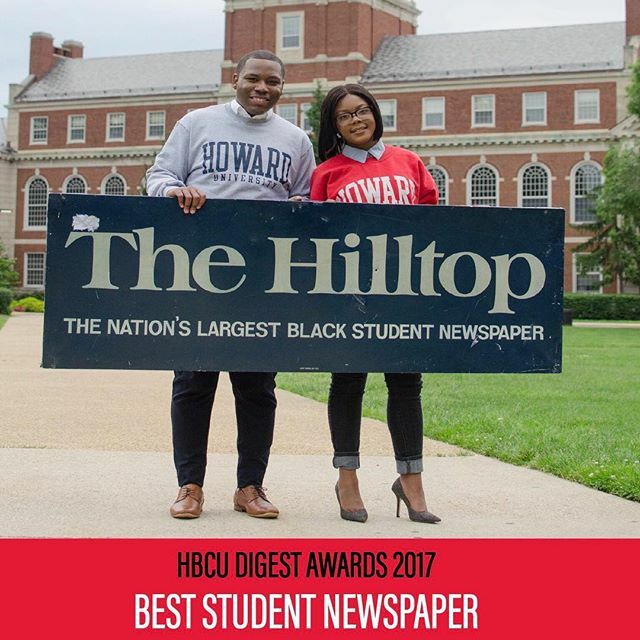 The Hilltop has been awarded 2017’s Best Student Newspaper by HBCU Digest. 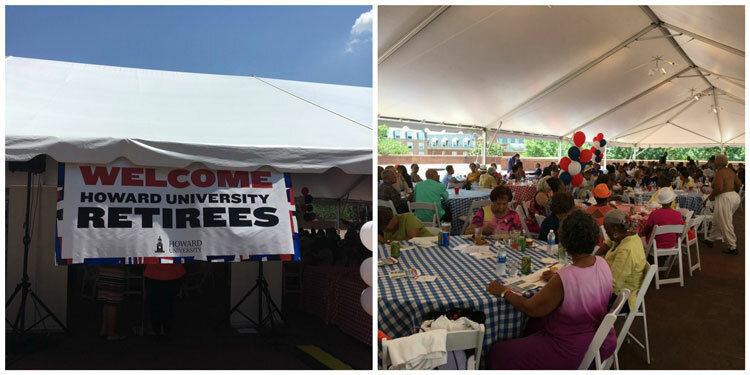 A Retiree Appreciation event was held, July 19th for all of Howard’s faculty & staff retirees! We appreciate each one of them and all they have done to support our great university, students & legacy! 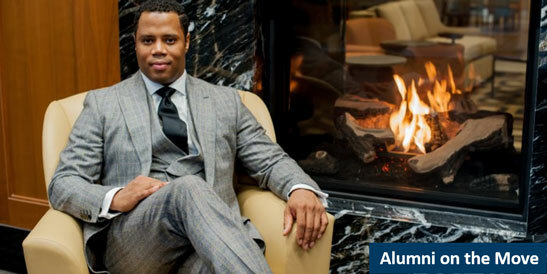 Professor Gregory S. Parks ’96 has been named Associate Dean for Research, Public Engagement and Faculty Development. Professor Parks has authored or edited more than 10 scholarly books. Among them are Oxford University Press publication,”The Obamas and a (Post) Racial America?” and The New Press publication “Twelve Angry Men: True Stories of Being a Black Man in America.” He is currently co-authoring a book on the history of African-American fraternities and sororities’ racial uplift work. Prior to coming to Wake Forest, Professor Parks did trial and appellate work in the Washington, D.C., office of McDermott Will & Emery LLP. He was a visiting fellow at Cornell Law School and a law clerk on both the United States Court of Appeals for the Fourth Circuit and the District of Columbia Court of Appeals. Congratulations Professor Parks! Read more. This career fair is open to all alumni! Some employers have already inquired about alumni attending. 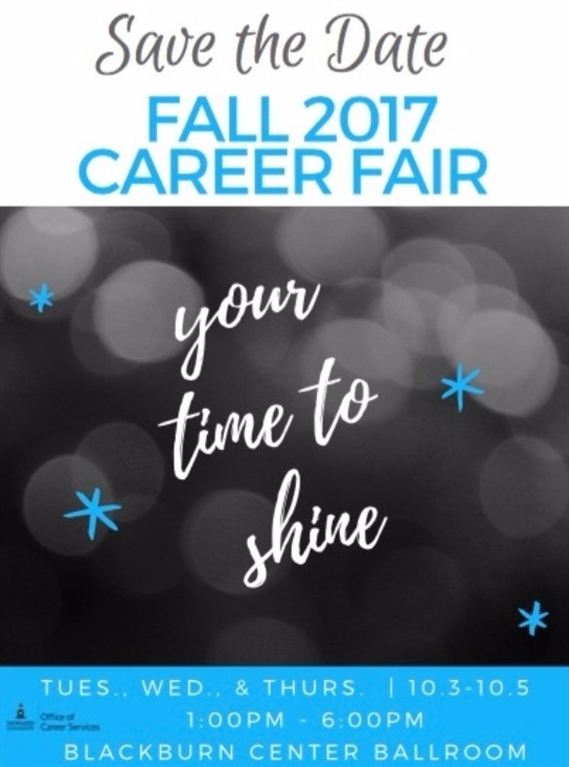 For more information about Career Services for Howard alumni, please visit: https://careerservices.howard.edu/alumni or e-mail careerservices@howard.edu. 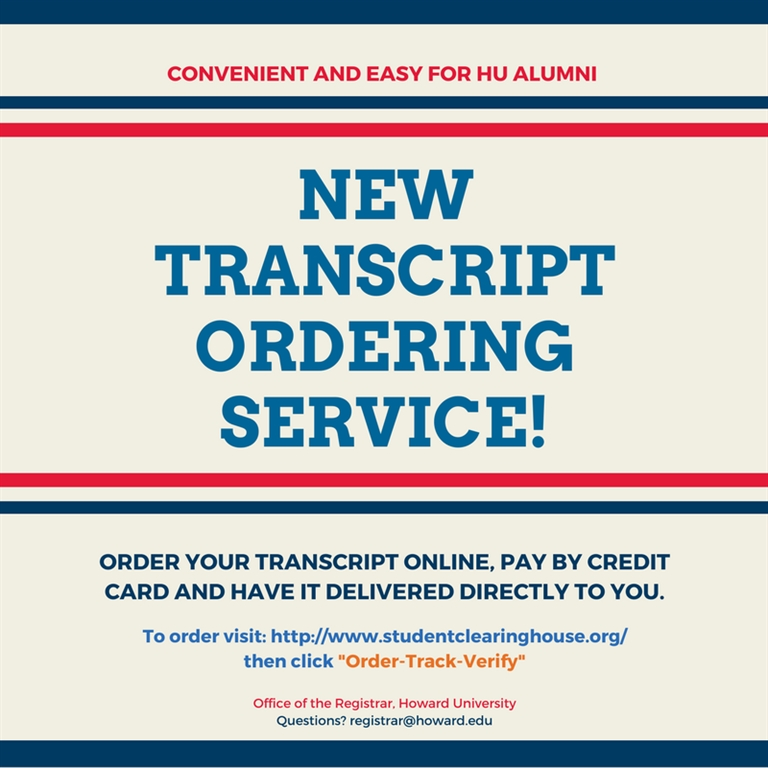 Here’s the new way to order your transcript. 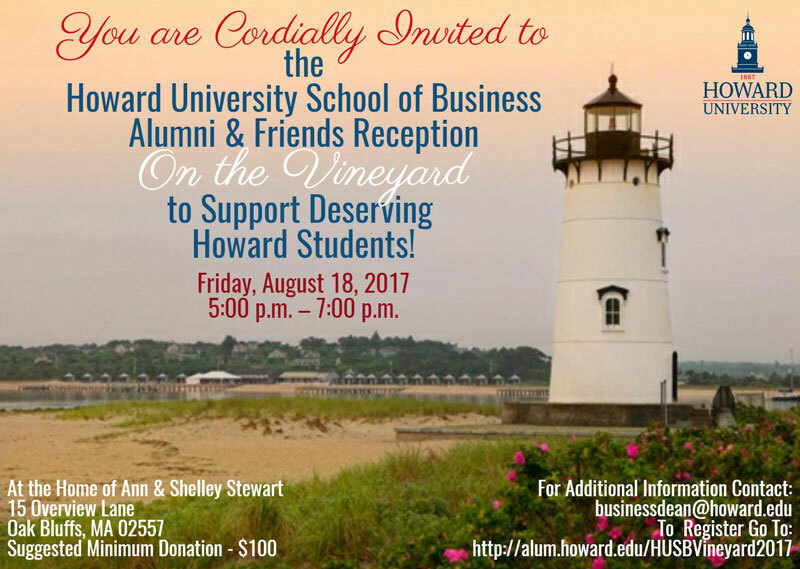 Did you RSVP for HUSB On the Vineyard … August 18th? 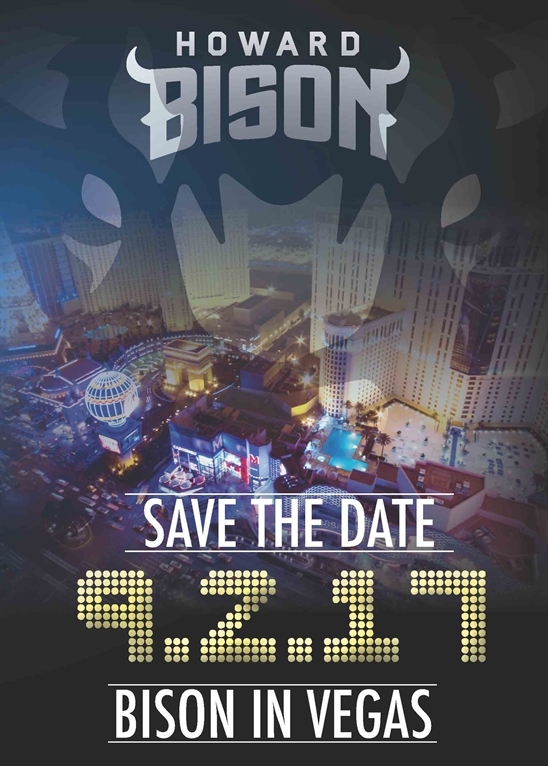 BISON in Vegas … Details Coming Soon! Howard University has a football game against UNLV on Labor Day weekend in Las Vegas! A full weekend of events are being planned for alumni to participate and cheer for Bison Football. More information to come … SAVE-THE-DATE September 2, 2017. The Howard University Office of the Associate Provost for Research and Graduate Studies is sponsoring its third TEDxHowardUniversity event on September 14, 2017 in Cramton Auditorium, 2455 6th Street, NW, Washington, DC 20059, Howard University main campus. Doors will open at 5:00 p.m. in advance of filming. For speaker information and registration, visit www.eventbrite.com or https://gs.howard.edu/research/tedx-howard-university. Click here to view footage from last year’s event! 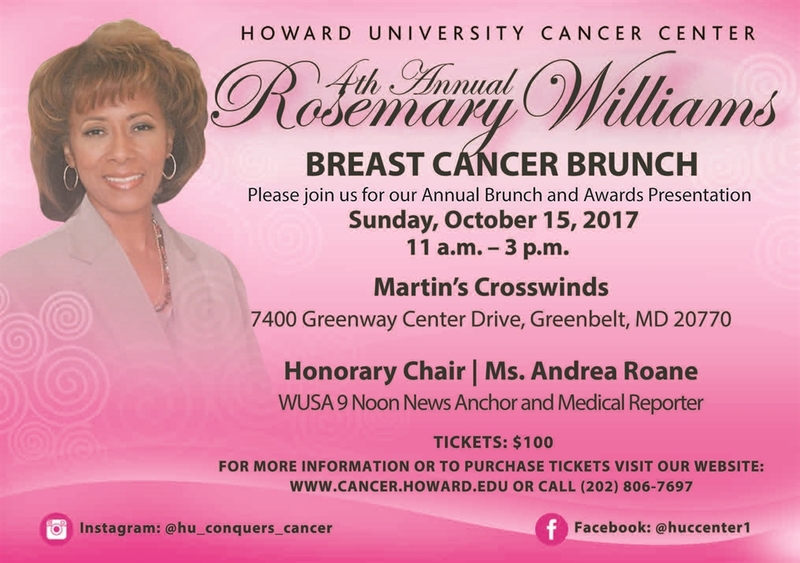 The Rosemary Williams Breast Cancer Brunch is named after the late Rosemary Williams who was a tireless advocate for equal access to quality health care for under-served women. Proceeds from the brunch will be used to support the Cancer Center’s Breast Cancer Disparities Programs. For more information about registration or sponsorship, click here. 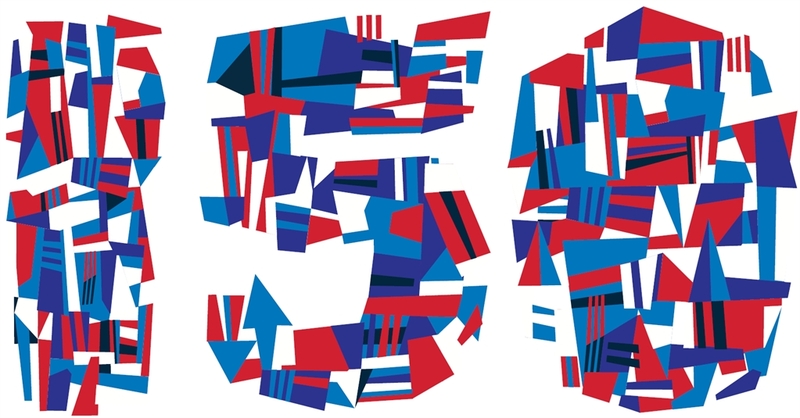 Sesquicentennial Celebrations will Continue All Year – Join In! 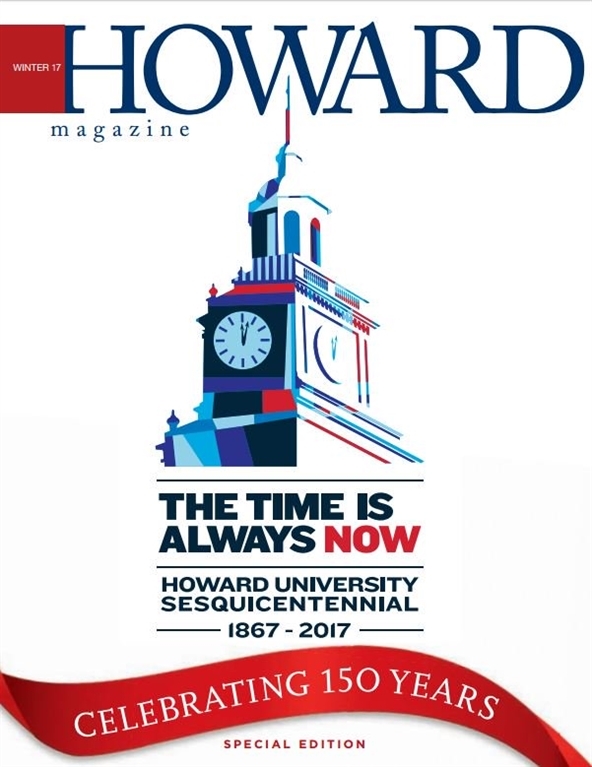 Send your name and #HowardU150 in the subject line to 150years@howard.edu. *Must include your year of matriculation and area of study. Students, Faculty, Staff & Alumni are eligible.